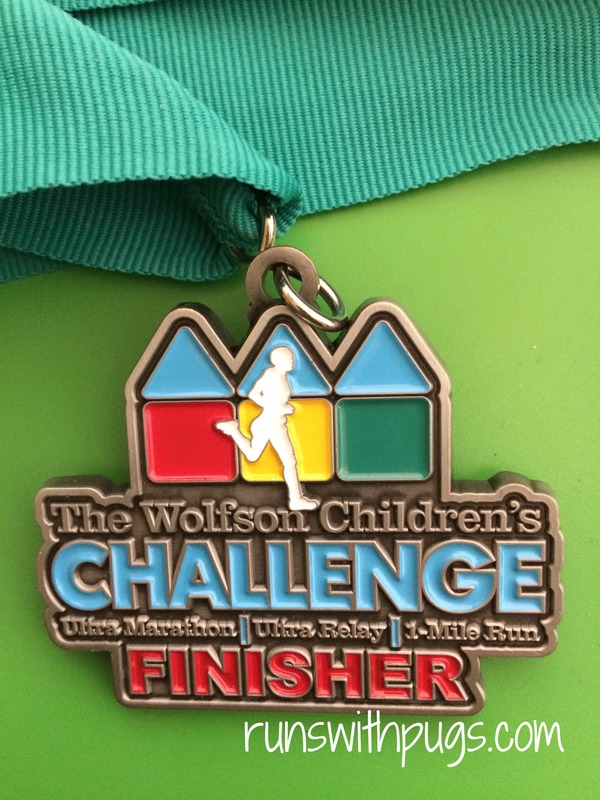 On January 31, I had the privilege of participating in my very first relay: The Wolfson Children’s Challenge. This is a 55K race, with options to run a 55K ultra as an individual, a 30K ultra as an individual, or a 55K relay with a team of 11 people. Last year, I missed out due to my plantar fasciitis injury, so I was quick to hop aboard a team of friends this year. Actually, one of three teams. 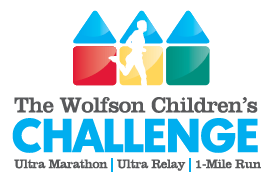 The race benefits Wolfson Children’s Hospital, which is important on a personal level for us. We spent little man’s first ten days in their NICU, where he was successfully treated for the heart condition with which he was born. It was a difficult time, but we were in kind, compassionate and competent hands, which made a bad situation manageable. This year, our three teams would be running for Elsie, a sweet girl who was born with a heart defect called Tetralogy of Fallot with Pulmonary Atresia. Elsie is a true heart warrior and has endured several open heart surgeries already. She’s a fighter and a survivor and it was honor to run in her name. My friend S organized the teams. 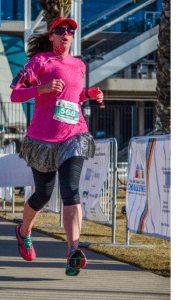 She set up the running roster, picked up and distributed packets and got everyone pumped up. It was a lot to manage, but she did such an amazing job. She and another team member reserved our “camping site”, if you will, and set up our tailgate tents the night before the race. We were to bring camping chairs, blankets, and anything else we might need while we waited for our turn to run and while we cheered on our teammates. I was the second runner on Team 3, so I wanted to arrive enough to before our teams’ scheduled 8:30 AM start to get settled and start the cheering process. 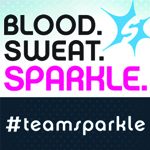 I struggled selecting an outfit, just because the temperatures were all over the place, but I finally settled on a hooded long sleeve shirt with a tank top layered underneath, running capris and a Sparkle Athletic skirt: pink and black with a little bit of bling for Princess Elsie. My usual route into downtown and Everbank Field was closed, so I had to take a bit of a detour, but everything was perfect when our teams started to arrive early Saturday morning. Hello, Hart Bridge. I’m coming for you. The vibe was great. It was like a tailgate city, with tons of tents and people milling around. There were restrictions on what could be brought in to the area as far as food (no grills) and drink (no alcohol), but we could have tables and coolers and pretty much anything else. and the number one runners from all three Elsie Teams moved to the start line. It was pretty crowded. The ultra runners had already started so there were tons of spectators and supporters, as well as relay runners in the area, waiting to tag in and out. Our first runners were off! I didn’t stray too far. My friend J expected to be done in 20-25 minutes, so I wanted to hang close to make sure I didn’t miss her coming in. Having never done a relay before, I didn’t want to mess it up. After a little while, I saw J and S crossing the finish line and I was up. From what I understand, the course changed from last year. It was a pretty straightforward out and back, down along the river. The course wasn’t very crowded, which was nice, and there was a water stop set up about one mile in. The view of the water was gorgeous, and I was able to focus on that instead of the otherwise dull path (not going to lie – it was ok for one loop but my heart went out to the ultra runners, who had to travel that route multiple times). I felt good as I made the turnaround and headed back. We ran past the finish line and around the back of the field where the tents were. The last portion of the race took us into Everbank Field, where we would run the gravel around the actual football field, then pop out for our photo finish. There’s always a special thrill to running in a stadium, and I enjoyed it immensely. FLYING! Both feet off the ground! And then I was at the finish line, where T was waiting to bound out for her wave. We tagged and I collected my medal on my way out of the staging area. A volunteer handed me a cold water bottle wrapped in a towel and I was able to head back to our tent. We were expecting guests for the weekend so I couldn’t hang out all day, but I did want to stay and cheer on a few more teammates. We had such a great group and we had so much fun. And of course, the cause was so incredibly worthy. This race is definitely going to be part of my permanent calendar. I was so honored to be a part of such wonderful teams on behalf of such a strong and inspiring little girl. Elsie, we wish you all the best! 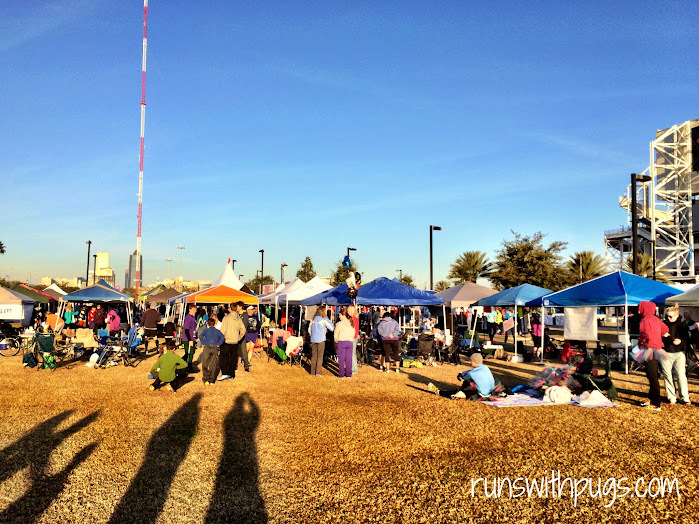 Have you ever run a relay? 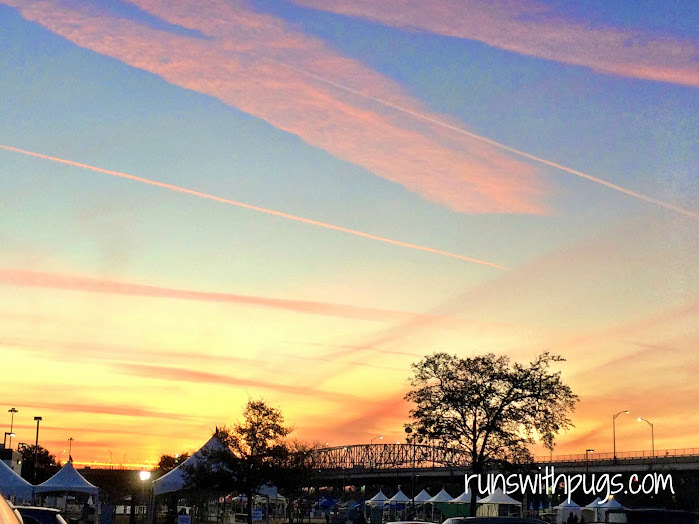 What are the causes you love running for? This is so amazing!!!!! I have never heard of this race before but I am so glad to learn about it! Wolfson’s is the most amazing organization. I only visited once in high school, and to this day I think back to it all of the time. 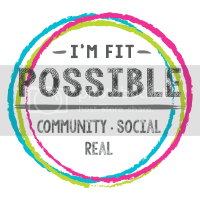 Thank you for sharing about it! We are very fortunate to have a hospital like this near us. When little man was born, the hospital where I delivered didn’t have a NICU (never in a million years would have expected to need it), so I have no idea where we would have been transferred in that case. We are incredibly grateful for what they did for us, as well as what they continue to do for so many children and their families. I’m bummed I didn’t get to do it this year — such a great cause! I love everything about this post! What a great cause! And yay to little man for being a fighter when he was even littler! I’ve run a couple relays. The first was at the Hartford Marathon here in CT. We had a team of 5. I had the longest leg, but it was only a 10K, so not bad at all! Mine was an out and back so a little dull, but there were TONS of spectators which made up for the repeat scenery. The other one I did was Ragnar New England. We ran the length of Cape Cod. It was a good time, and I would definitely do it again. We had a couple of Debbie Downers in our van that were kind of annoying, but since I didn’t know them that well, I just kind of ignored it. The race itself was super fun. One of the people on our team had a family house near the finish so we had a great afterparty and a place to stay and rest up before the drive home. SO FUN! I absolutely need to run a Ragnar relay. Down here, of course. We have the start of a team put together, and I hope we can pull it off. Fingers crossed. Ugh. It’s bad enough being stuck in a van with people, let alone people who are bringing you down. Boo on that! I didn’t know about this race until just a few weeks before the weekend. It looks like fun, and it is definitely a great cause. I will have to remember it for next year.